As the UK’s largest manufacturing employment base, Bradford offers outstanding industrial warehouse spaces and plenty of opportunities to grow your business. With several industry sectors operating out of Bradford, there are a number of suitable warehouse units available, surrounded by many key distribution, trade and industrial businesses. 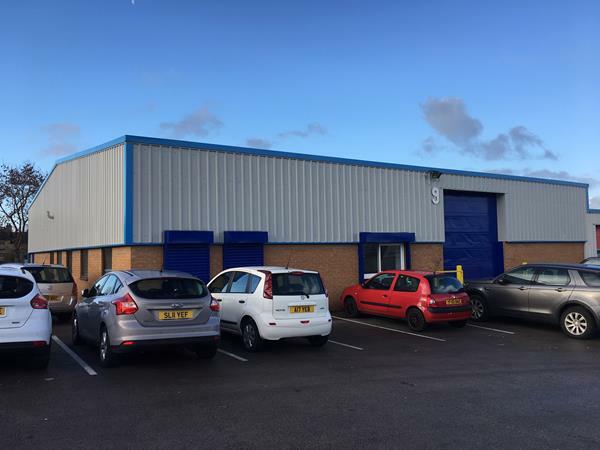 If you’re looking for a warehouse for your business, this one includes a large modern office for your sales and admin tasks as well as a spacious trade area. You’ll also be pleased with the convenience of kitchen facilities, which are normally difficult to come by in a warehouse space. In addition to having neighbouring traders on the same site, you’ll be fronting Wakefield Road, which will help boost awareness of your business. 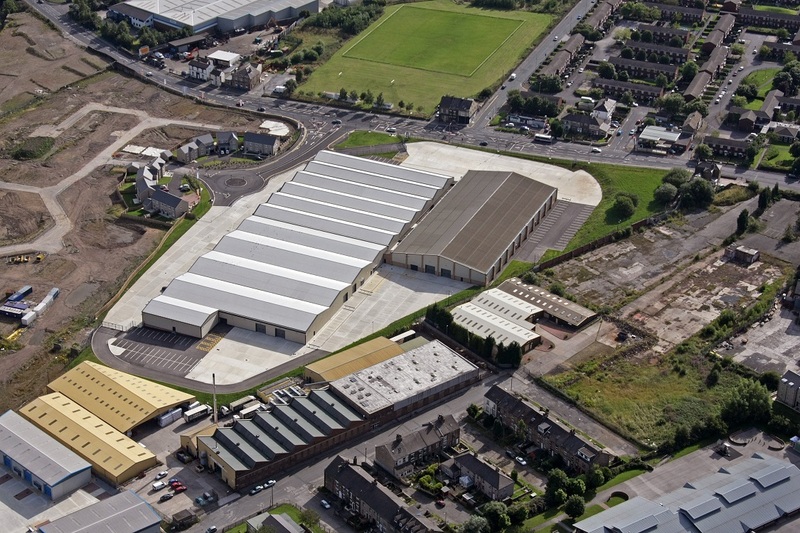 If it’s space you’re after, Hartley Business Park has multiple industrial units available to let. This fully enclosed site offers quality accommodation with 24-hour security and CCTV. Located just 6.5 miles west of Leeds with close access to key motorways, your company will be well connected. This practical warehouse space has everything you need to grow and expand your business. Easy vehicle access with a functional loading area ensures logistics run smoothly onsite, while strong transport links open your business up to both the north and south of the UK. 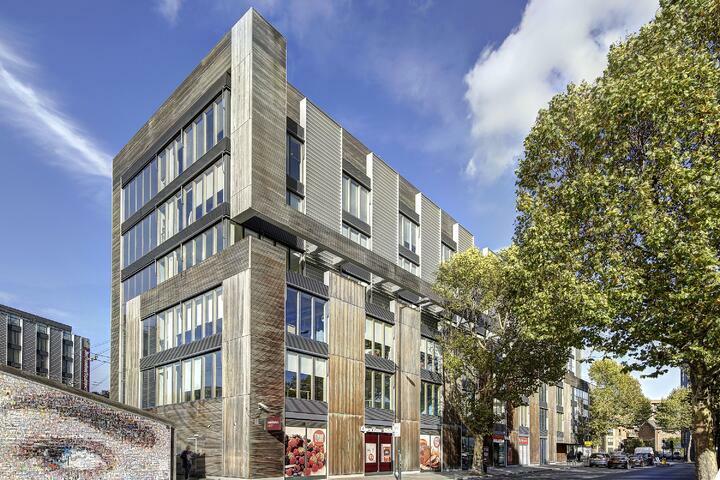 You can oversee every aspect of it all from your office, situated within the premises. 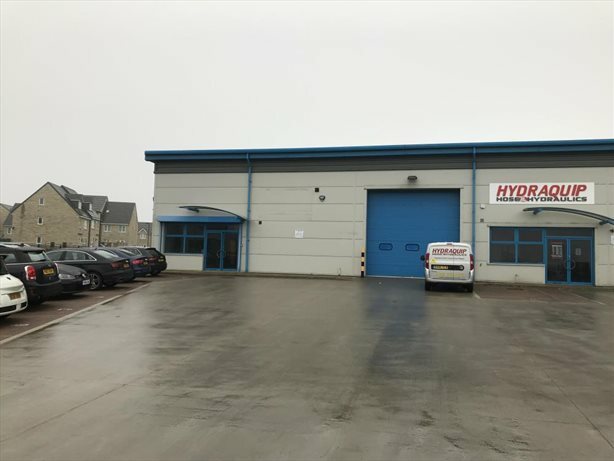 Based in the established trade counter business area, east of Bradford city centre, this modern industrial unit provides a strategic position for your business. The single-storey unit includes a shared concrete loading area with designated parking for employees, and benefits from a strong visual presence from surrounding roads. This open plan industrial space provides the versatility you need to run your business effectively. You can also take advantage of a partitioned storeroom as well as a mezzanine office space to oversee operations. Plenty of parking, surrounding bus routes and an on-site kitchenette provide additional conveniences for your staff. 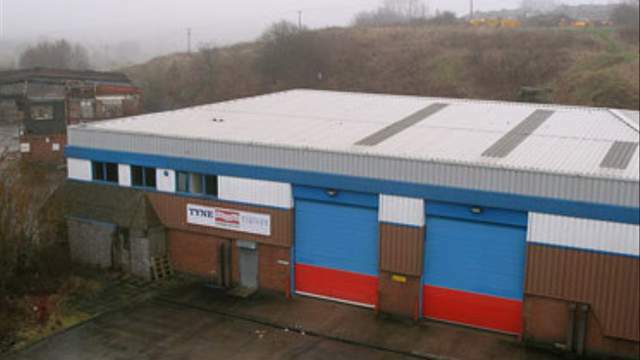 Check out all industrial units to rent in Bradford here.